About Us | GO MANGO! 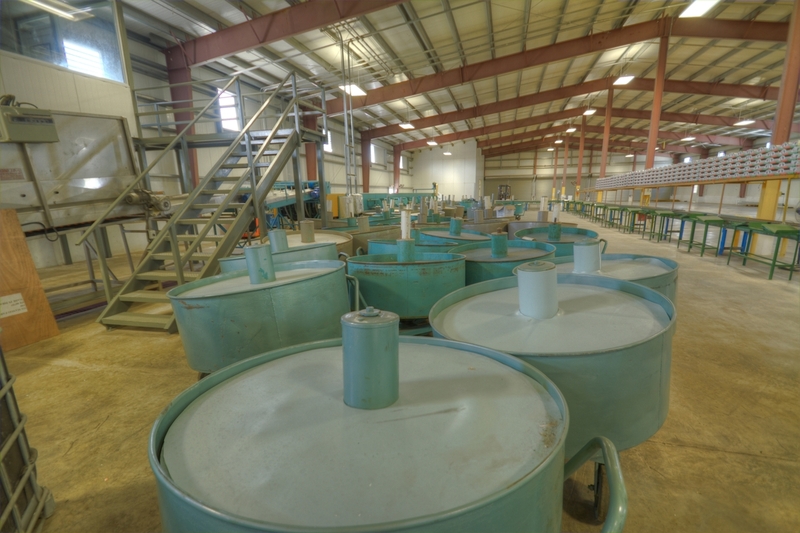 Our mission focuses on developing, producing and commercializing a product of an utmost quality. Creating great value to a product of the highest quality. Giving Security, a growing and sustained development to our partners, buyers and the community to which we belong. Be a company with efficient, productive and committed service. Be a responsible organization with the environment as well as for the society. 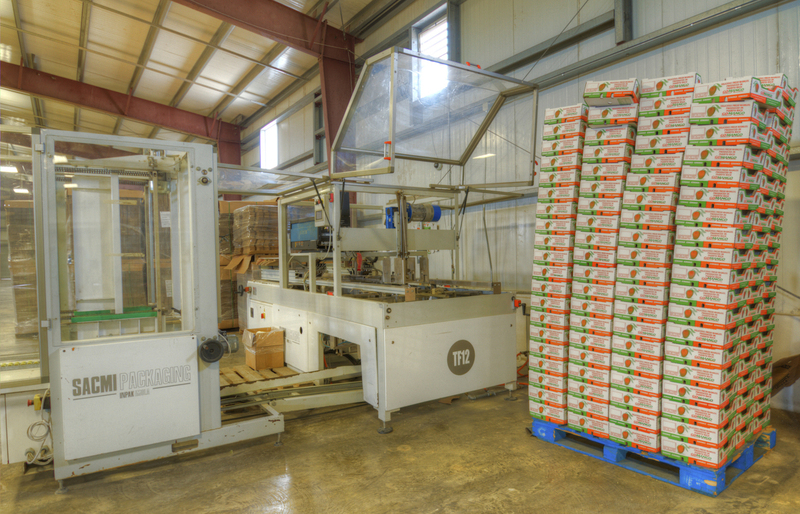 Our vision is to build and keep MS Mango Farm as a company recognized in Puerto Rico and on the world market offering high quality products and providing excellent service to our beneficiaries. Our vision is based on integrity, stability and social commitment. 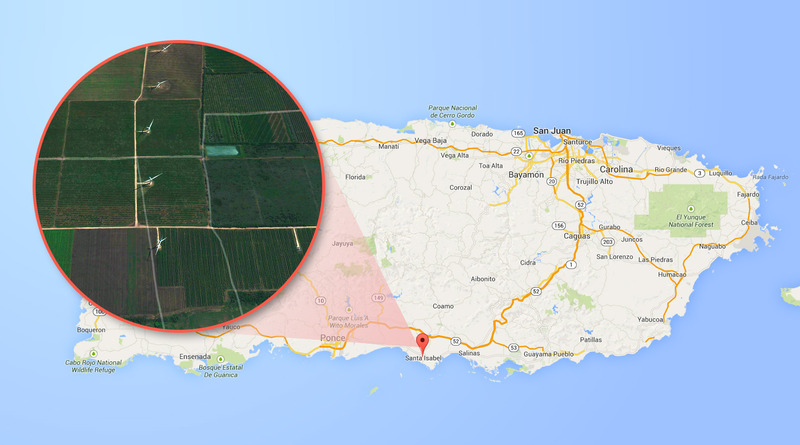 MS Mango Farm, LLC was established in 2001 by two local farmers in cooperation with the Puerto Rican government. Since that time, their orchards have expanded and flourished into 550 acres of diverse mango varieties, cultivated by a dedicated staff of over 200 employees. 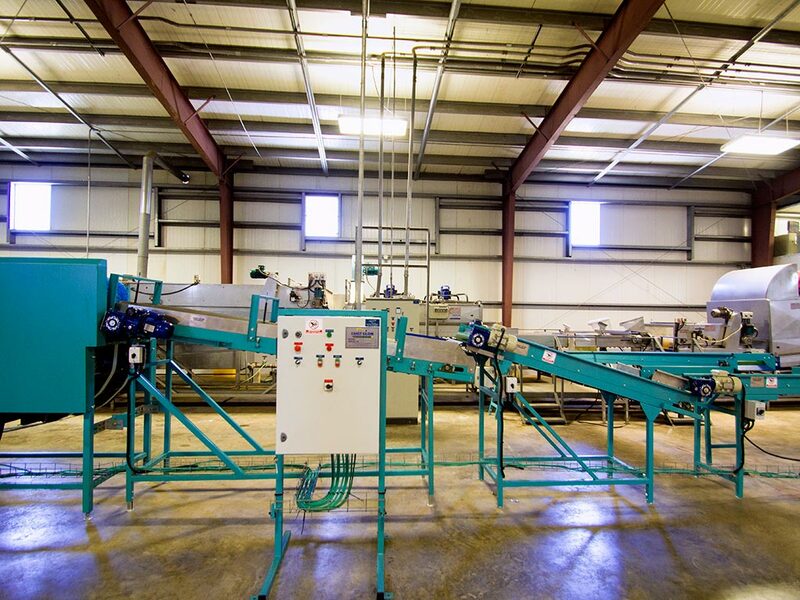 MS Mango Farm’s high-quality products are processed and packed in USDA and GlobalGAP certified facilities, featuring a perfect blend of traditional and high-tech fruit handling processes and utilizing environmentally sustainable practices. Products are shipped by sea or air freight according to customer specifications to provide the best selection of fresh produce available in today’s market. 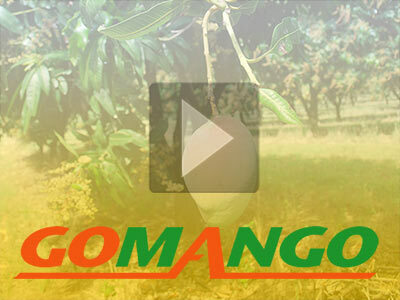 For over twenty years MS Mango Farm has developed a strong local and export oriented market, providing special attention to many European markets. 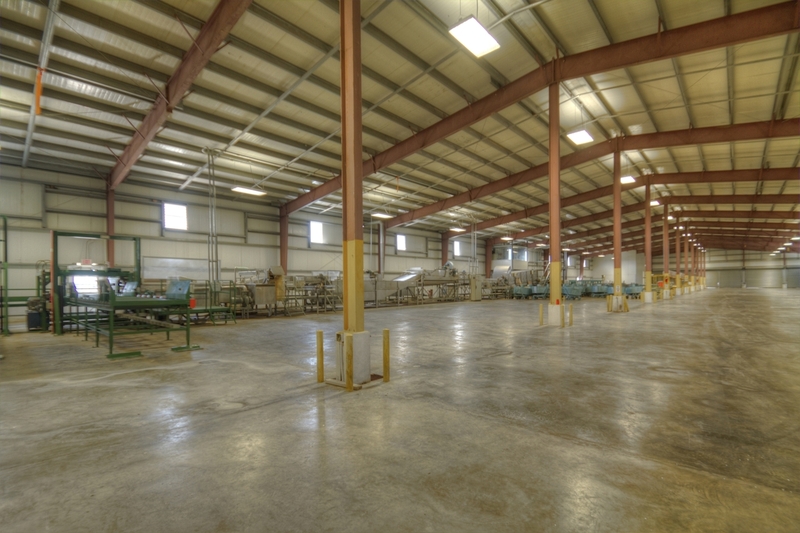 They continue to innovate and expand their facilities to meet the needs of new and developing customers throughout the world. 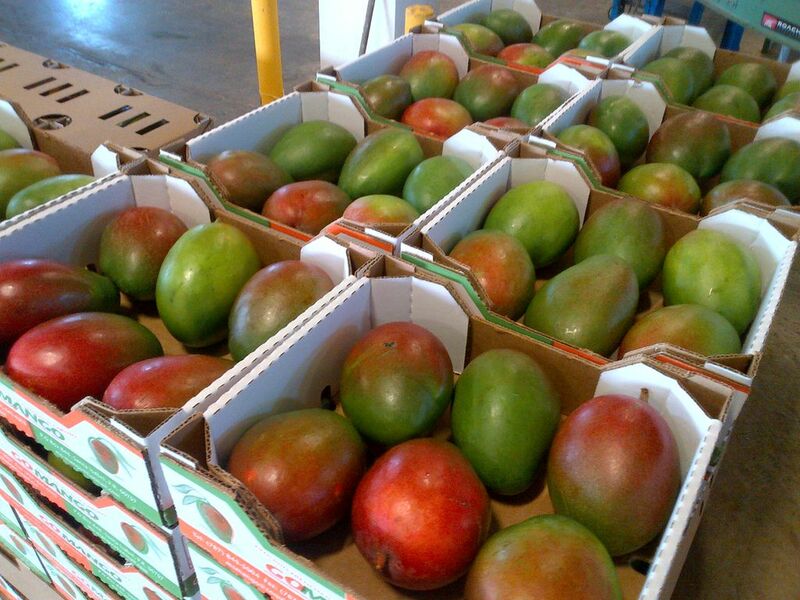 MS Mango Farms adheres to US and PR strict quality control standards and exporting procedures. 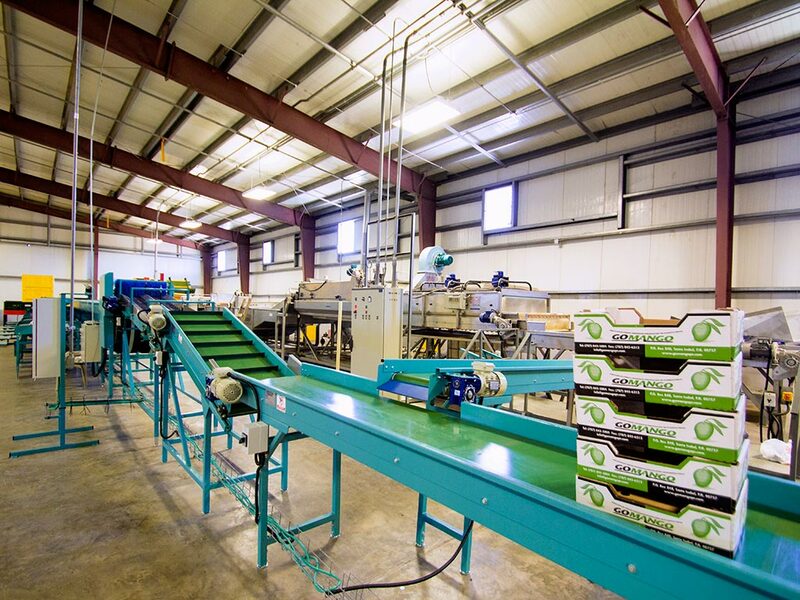 These US Federal regulations ensure the safety and quality of the GO MANGO product, as well as the growing and packaging facilities. To accommodate our global customers, MS Farms has also been certified by the GlobalGAP farm certification program. 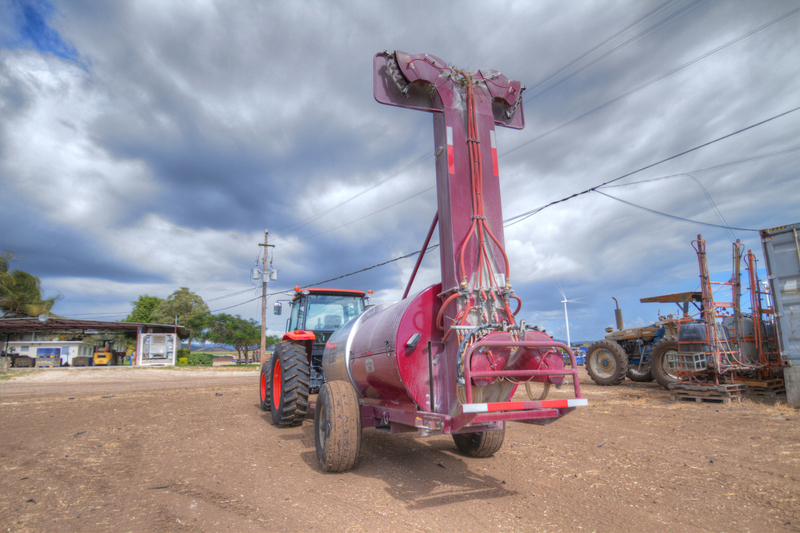 By adhering to these strict domestic and international programs, MS Farms can guarantee that their clients are receiving the highest quality product, grown and handled in a hygienic and safe working environment. 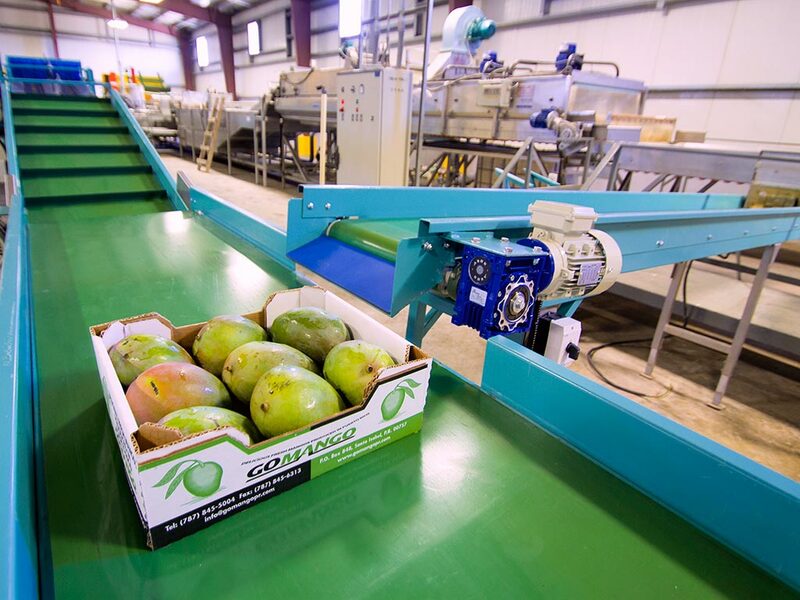 In addition to our certifications, MS Mango Farm continues to strive for new and innovative ways to better our food safety and quality standards by attending informative meetings and conventions hosted by organizations such as National Mango Board, Fruit Logistica, International Mango Symposium, among others.